The Decorative Diya Candle will appeal to all those with a fondness for quirkily designed items that can amaze and amuse people equally. This Decorative Diya Candle scores high in terms of both design concept and its incredible execution. This is even more pertinent because of the quirky Read More..design concept, which lies at the core of this candle, and the way it has reached its fruitation. 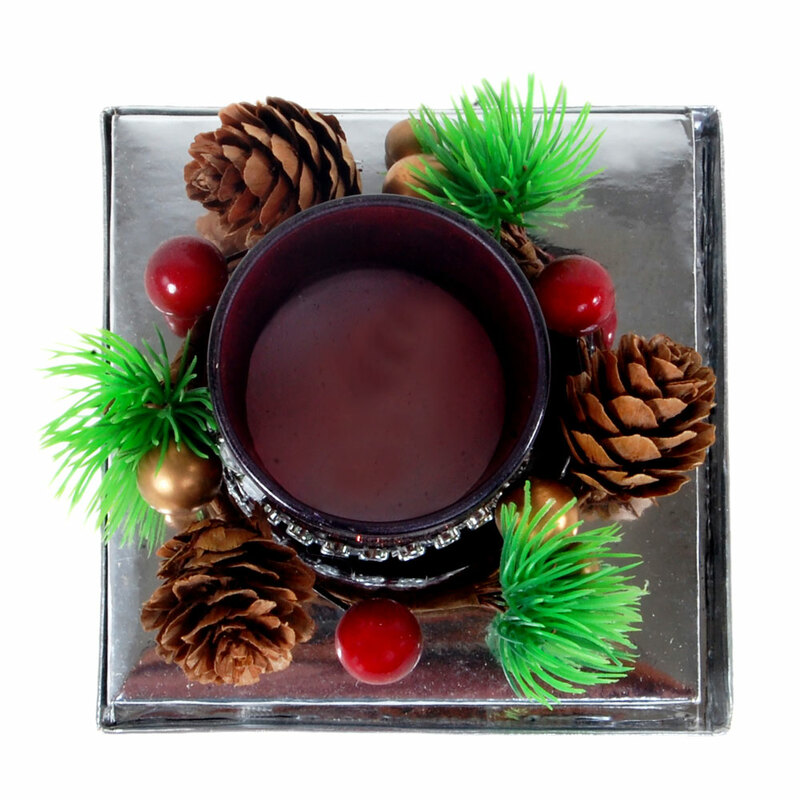 The candle contains items resembling tufts of grass and pinecone as part of its design, which is bound to make it extremely appealing design wise. Thus, the decorative candle can make the look of any tabletop or shelf that it adorns while also being highly suitable for gifting to others. Show Less..